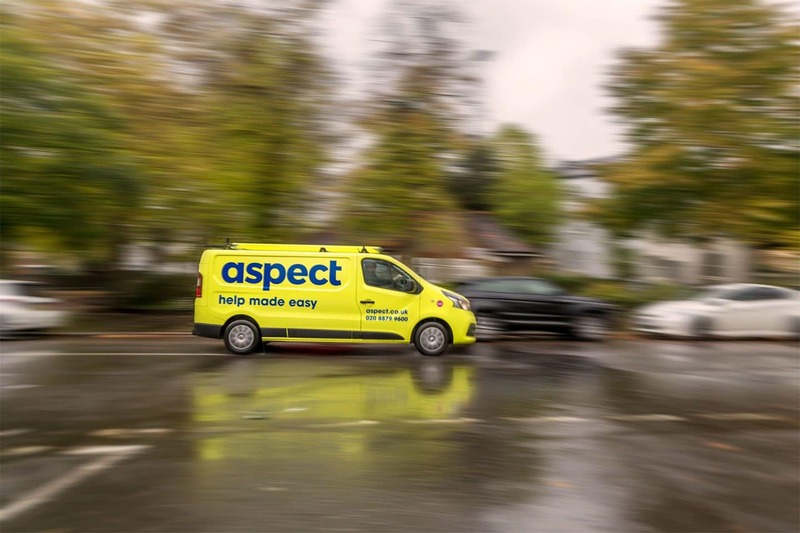 Why choose Aspect for your property maintenance? The best way of resolving a problem quickly is by seeing it. Our Service Support Managers have extensive knowledge of every trade. Offering advice, checking workmanship and managing your expectations, this agile approach gives you the service of a local business but with the resources and reliability of a large team. 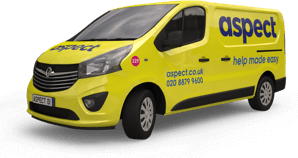 Being one of London’s largest team of property maintenance experts, we never rest. With so many tradesmen out on the road every day, you can be sure that when you need us the most we’re never going to be that far away. Our booking team is ready to take your call any time of day or night, every day of the year. We’re here to help! Our aim is to make booking a tradesperson for any property maintenance work as easy and stress free as possible. We’re dedicated to reliably delivering, not just promising. Keeping you informed at every step, we really care about your experience. We measure success by how happy you are with our service.